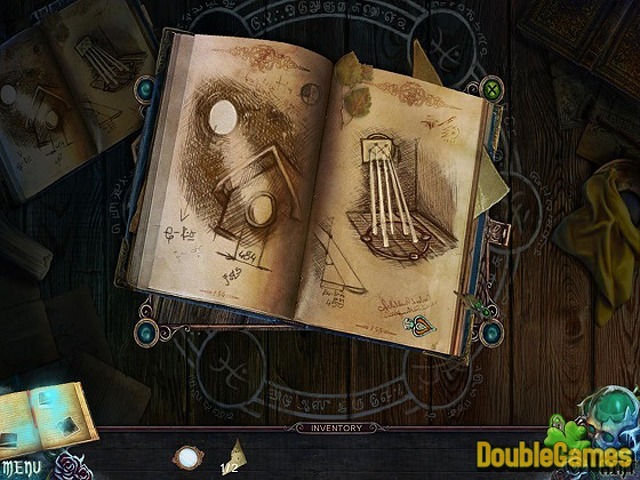 Discover the new cryptic Hidden object game under the title Witches’ Legacy: Lair of the Witch Queen. In this gripping sequel of famous game series you will try to defeat the witches’ queen and save the ordinary family from her terrible curse. You are going to protect the little girl Lynn because she is forceless against the cruel witch. 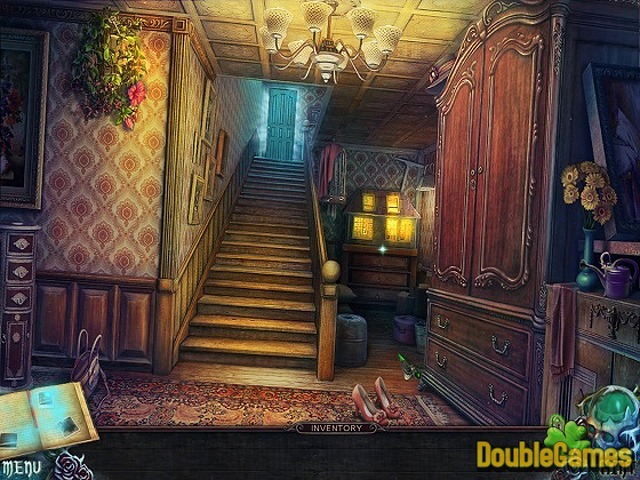 Enjoy this terrific hidden object game and scratch your head over numerous puzzles and mini games. Become the real rescuer of Lynn and her family. 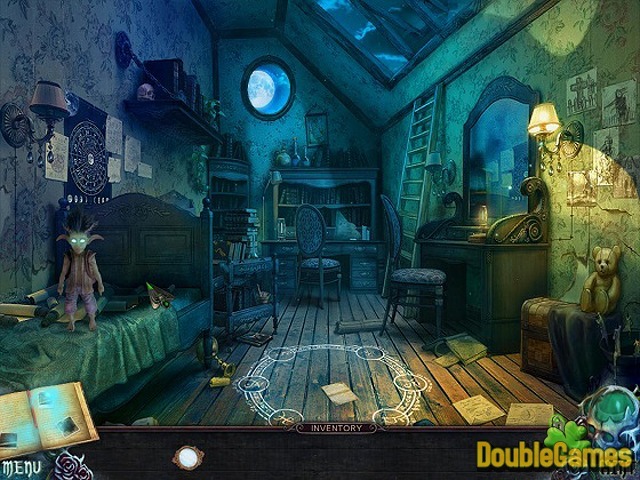 Title - Witches' Legacy: Lair of the Witch Queen Collector's Edition Game Download for PC and Mac Description - Show your skills in Witches' Legacy: Lair of the Witch Queen Collector's Edition, a Hidden Object game produced by EleFun Games. Rescue Lynn and her family from the terrible witch’s curse in the new cryptic game.